Why are copper prices a good economic health barometer? Rising metal prices mean growth while falling prices translates to an economic slowdown. For years, analysts and economists would always watch precious metals’ performance (especially gold’s) to assess the future changes in commodity prices, especially inflation and weaknesses in global economies. However, the experts’ attention has already shifted to base metals, now that most countries are no longer depending on gold and silver when it comes to shaping their respective economies. Using base metals as an economic indicator is effectual simply because most countries depend on manufacturing, infrastructure development, and construction to expand their respective economies. All these economic-expansion endeavors would need to rely on these natural resources called base metals in order for them to materialize. In other words, no country could build modern cities without using steel and wires—industrial products made from base metals such as zinc, nickel, lead, tin, aluminum, and copper. Consumer demand for these base metals is what dictates their prices. Plummeting prices could mean a looming economic predicament, imbalance in the supply-demand segment such as overabundance in supply. A supply deficit, however, could lead to skyrocketing prices. Basically, market prices follow the unspoken law of supply and demand, in which “low supply and high demand” translates to high prices, and “great supply and low demand” means lower prices. Among all base metals, it is copper that gained its reputation as a reliable barometer of global economic health, earning it the moniker, “Dr. Copper.” It is most widely used both by emerging and continuously growing economies. 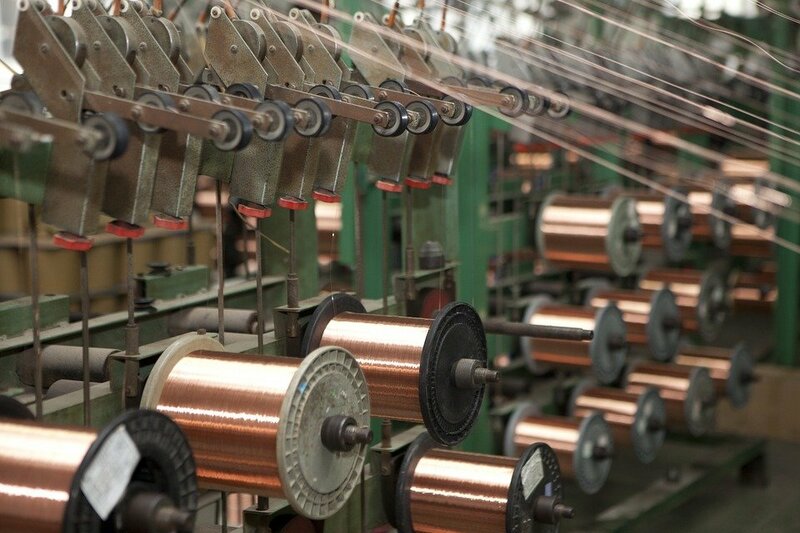 Copper is the only base metal that is used in all aspects of industrialization. It is essential for electrical wiring, plumbing, automobile, aerodynamics, appliance, and radiators—in short, it is an indispensable material in engineering, architecture, and industrial design. By simply watching its price and assessing how a specific economy is doing with copper, analysts could predict certain circumstances that might happen not only to a specific country’s economy but also to the entire global economy. Copper demand is an effectual economic health indicator because rising metal prices mean growth while falling prices translates to an economic slowdown. In 2008, it would be noteworthy to state that economists, market experts, and even journalists clung to copper prices to help the world prepare for the forthcoming global recession. You can’t please everyone they say, and this goes for copper as well. 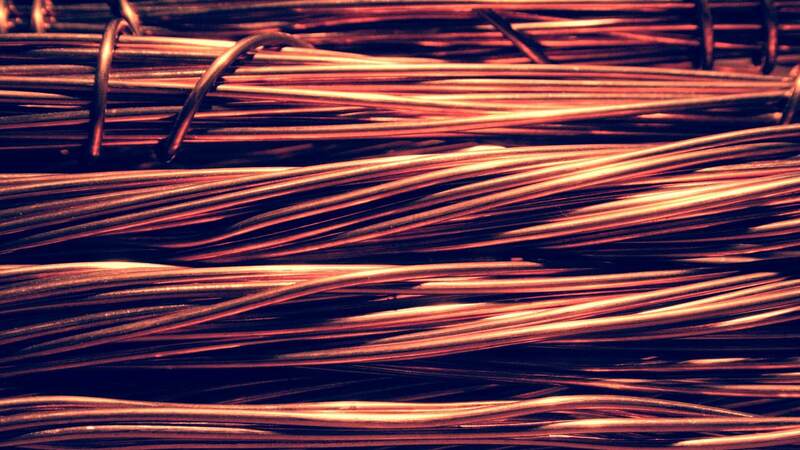 There are entities claiming that copper’s strength as an indicator is now a thing of the past. Among these few is Brinker Capital senior portfolio manager Andrew Rosenberger who said that correlations have certainly broken down between equities and copper prices. This is because data on the metal prices and US equities show a few disparities that could create misleading analyses harmful to the global economy. The disparity is directed to the US equities’ rising prices and growing economy amid falling copper prices. Following the Dr. Copper system, falling copper prices translates to weakening the economy and bearish prices. With this, Rosenberger concluded that it could be high time to give up on copper as a dependable economic barometer. This may be an isolated case, but MarketWatch flippantly said that copper “deserves a malpractice suit” for such. But most analysts, economic experts, and news agencies still depend on copper’s market performance to understand the health of global economy. Today the copper market is at its weakest point. Trading after trading, the base metal crashes in prices, recording its lowest levels in seven years. Such a disappointing performance shocks experts, as this signals a possible repeat of the grueling 2008 global financial crisis. And if we are to rely on copper’s health to predict the economy’s future, then we must hope that it gets bullish anytime soon now.